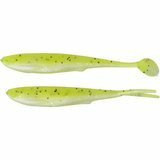 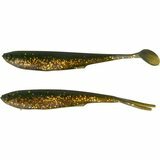 Soft Loose body PVC minnow fry perfect for LRF fishing after Trout, Perch, Chub and Bass. 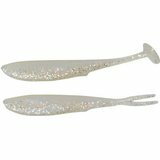 Great micro paddle tail or V-Tail in a 8pcs mix pack. 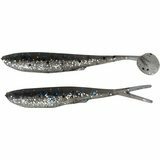 Perfect for drop shot or micro jig heads!